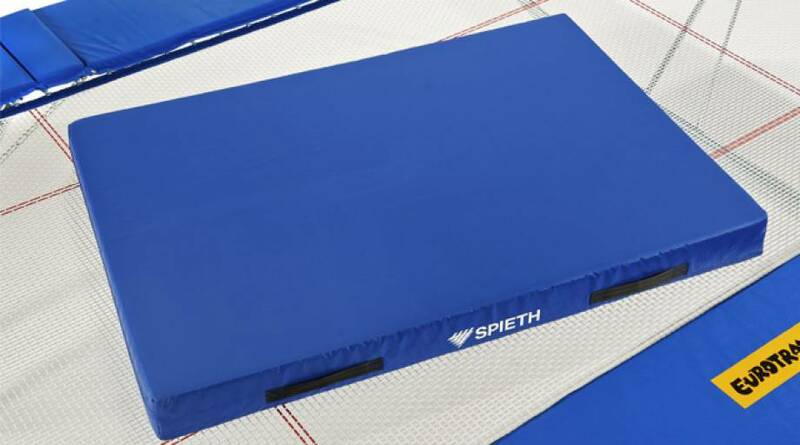 Spieth “Secura” spotting mats were developed particularly for the trampoline gymnastics and are excellently suitable for training and for competition in trampoline sport. 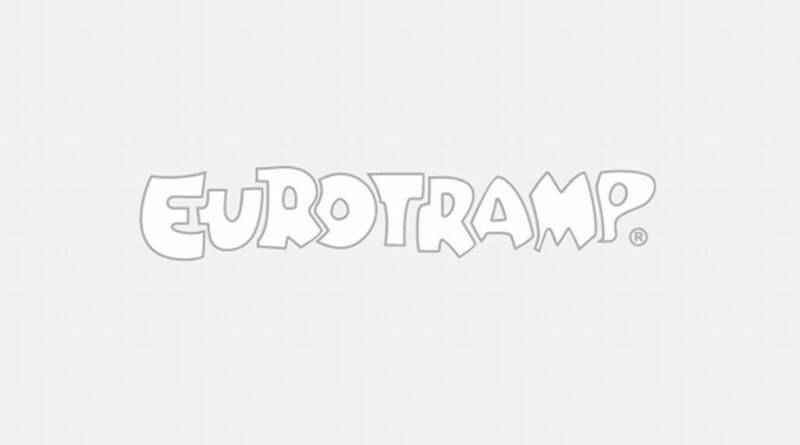 Owing to their light weight of 7 kg, it allows deployment with necessary flexibility and quickness. Spieth “Secura” spotting mat made of PE-foam and PVC wrapping with skin-friendly top side.